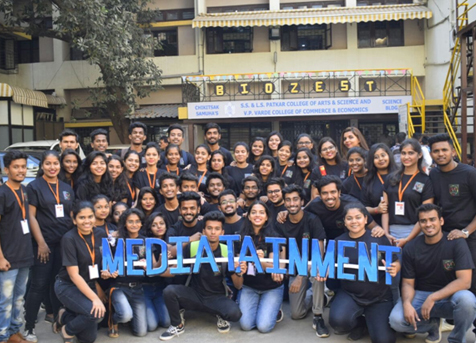 On February 6, 2018, the Department of BMM hosted its annual academic fest, MEDIATAINMENT. 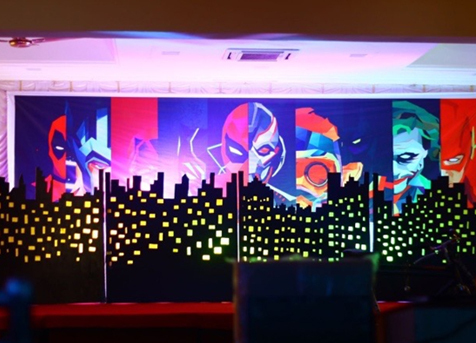 The theme for this year’sfest was SuperHeroes VS SuperVillains. Eight colleges participated in the nine online as well as offline events — The Self Made Hero (Fashion Show), Commercial Break, In Other Break (Reporting Event), Dancers of the Galaxy (Dance Event), Know Your Super Powers? (Quiz Event), Flash Power (Photography), A Hero’s Journey (Story Writing Event), From the Poets Diary (Poetry Writing Event), Different Strokes (Art Event). 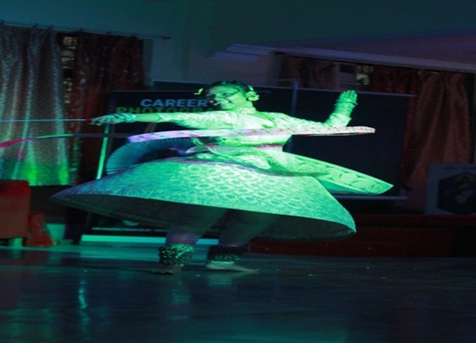 The awards for Best College and Best Contingent Leader were won by Ruparel College.